In Isaiah 58 God issues a call and a challenge to open our doors and share what we have with those in need. The church’s identity reflects the call of Isaiah to become repairers of the breach. 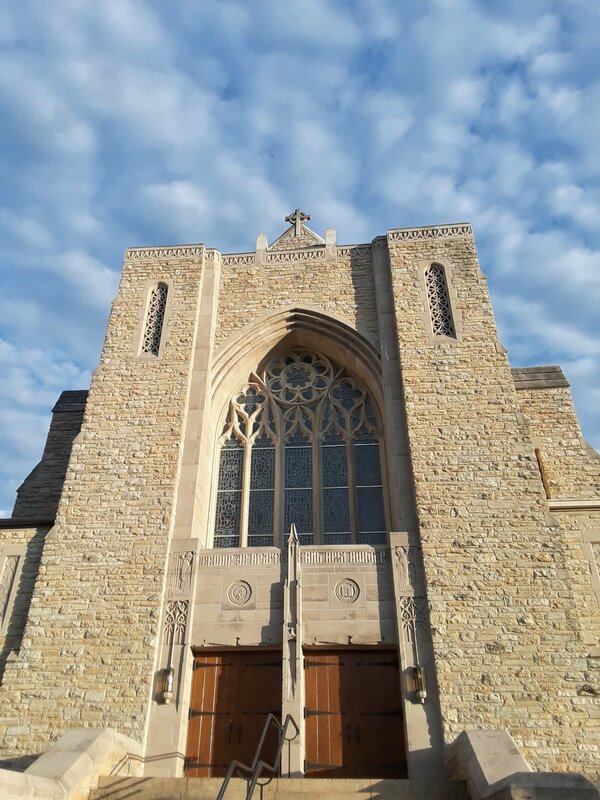 Join us April 28 when Michael Barone of MPR’s Pipedreams talks about the role of the organ in sacred music and the historical perspective of organ and sacred music.. The theme of VBS this year is Who is My Neighbor? Learning to love like Jesus. It will be Monday June 10 - Friday June 14 from 6-8 p.m. NEW this year: intergenerational VBS! Now in its 28th season, First Presbyterian sponsors this concert series that is free and open to the public. The offerings have included soloists, both instrumental and vocal, instrumental ensembles, and dramatizations.